The first 5 years of every child’s life are crucial in giving children a life-long love of learning and form the basis of future education. It is a very short, but extraordinary period of time when experiences can change the architecture of the developing brain. Bonkers Beat Music & Wellbeing Program makes learning a joy, but above all else it enhances children’s multiple intelligences, helping them to become better learners in the early years of their primary schooling. 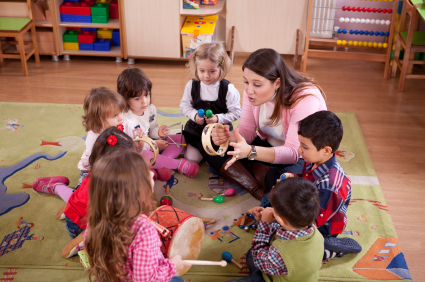 So, give your child the best start in life by incorporating music early into their daily routine.